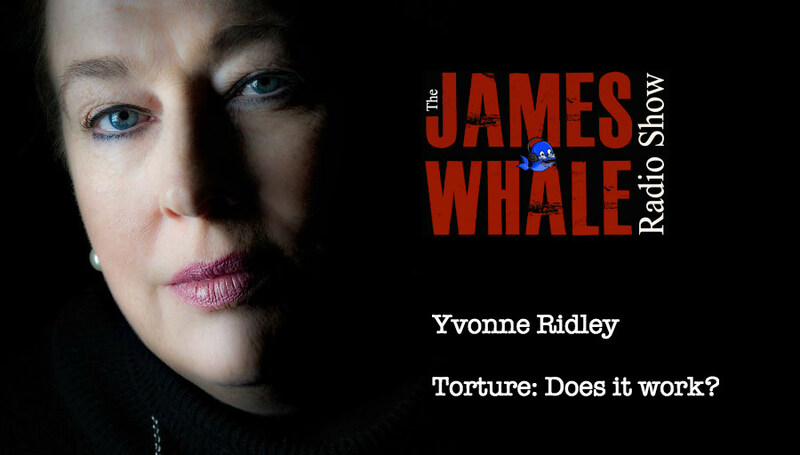 Yvonne Ridley is this weeks guest, Yvonne a journalist who was captured by the Taliban, and has since converted to Islam after release. We also get to find out about her new book “Torture: Does it work” (Available on amazon). Also on the show Tech Talk and some of your questions for the Whale.